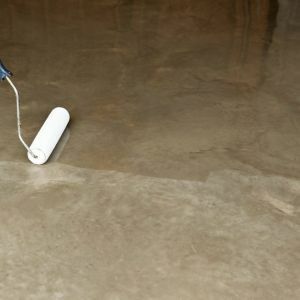 MaxCrete 200 is an epoxy based high strength repair mortar and screed. Designed for patch repairs to spalled and damaged concrete and for resurfacing high traffic areas used by heavy vehicles. 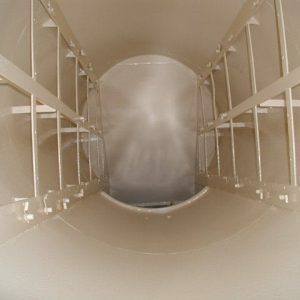 Once cured the product provides excellent resistance against: Erosion, Chemical attack, Fork trucks, Heavy good vehicles. 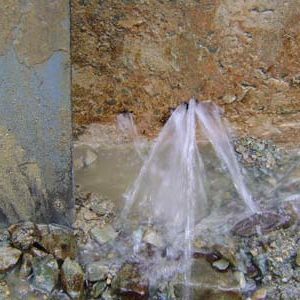 Is a high performance repair mortar designed to reinstate and patch repair worn or eroded concrete. 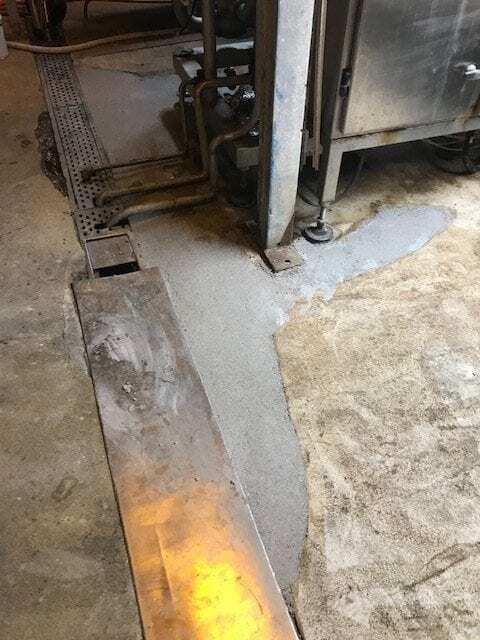 The product is epoxy based combined with premium quartz aggregates making MCR 200HD – Epoxy Repair mortar is extremely tough and abrasion resistant with a superior bond strength over conventional concrete repair methods. MAXCRETE 200HD – EPOXY CONCRETE REPAIR MORTAR should be applied at a minimum thickness of 4mm. But can be feather edged on to mechanically sound and clean concrete. 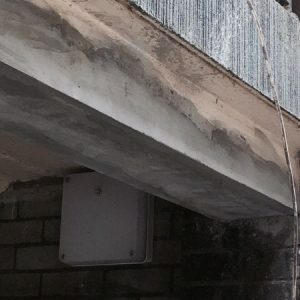 If the repair has exposed reinforcing bar, the bar should prepared by grinding or wire brushing until all surface rust has been removed and primed with MPR 200MS – Metal surface primer before the application of MCR 200HD. Once cured the product has excellent anti slip, chemical resistance and is perfect for a wide range of floor repairs in high traffic areas. such as warehousing and distribution, industrial and manufacturing. 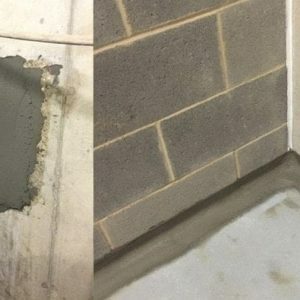 Other uses include rebuilding worn stone steps and walkways, resurfacing water wanks and reservoirs ect..
MAXCRETE 200HD – EPOXY CONCRETE REPAIR MORTAR is an epoxy based high strength repair mortar and screed. 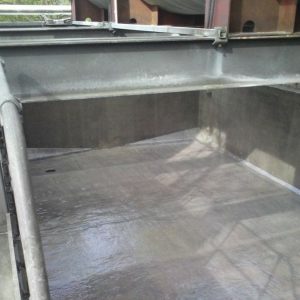 The material is designed for patch repairs to spalled and damaged concrete and for resurfacing high traffic areas used by heavy good vehicle and forklift trucks. For a successful application, the repair area must be as clean, grease-free and dry as possible, with all loose and friable materials removed. Use grinders, chisels and wire brushes. For large areas, a floor grinder or high-pressure wash may be required dependant on the application. All repair surfaces must be primed – Pour the primer (activator) component into the primer (base) component and mix with the spatula provided. Once the resin is streak free, apply by brush to the repair area. 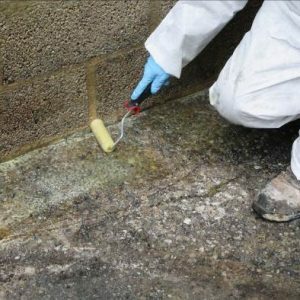 Ensure the primer is pressed into any cracks or pitting and the concrete surface is thoroughly wetted. For best results the mortar must be applied whilst the primer is still wet or tacky. Mix the activator (as marked) with the base component (as marked). Mix the two parts in the base tin with the spatula provided. Ensure all of the material is thoroughly mixed and streak free. Pour the contents of the mixed resin into the container the product was delivered in and add the aggregate slowly to the resin. Mix the aggregate and resin together with an industrial paddle or forced action mixer. For applications to concrete surfaces lower than 12°C (50°F), add 75% of the aggregate and check the consistency of the mix. Colder temperatures will thicken the resin, and therefore less aggregate is required to create a trowel applied product. Add the remaining 25% of aggregate to produce the correct consistency for the repair. 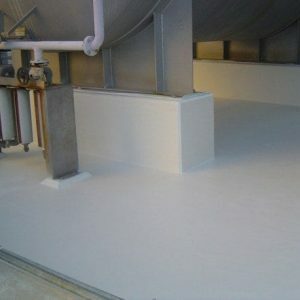 Once you have the correct consistency, empty the contents of the mixed product onto the floor or repair area. 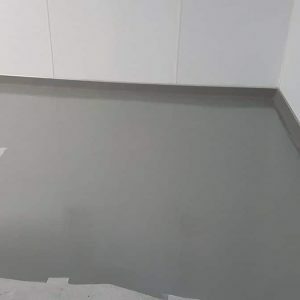 Spread the screed with a trowel wooden baton or rubber squeegee and then using a steel float with firm pressure, smooth the material to the desired thickness. 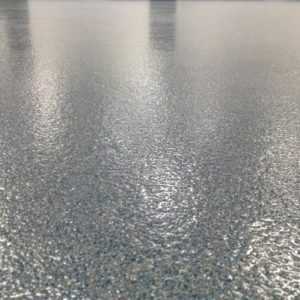 To improve surface appearance spray clean water onto the face of the float and lightly skim the surface ensuring the material is not overworked as this may bring the resins to the surface. Minimum – the applied material can be over-coated as soon as it is hard dry 6 hours.